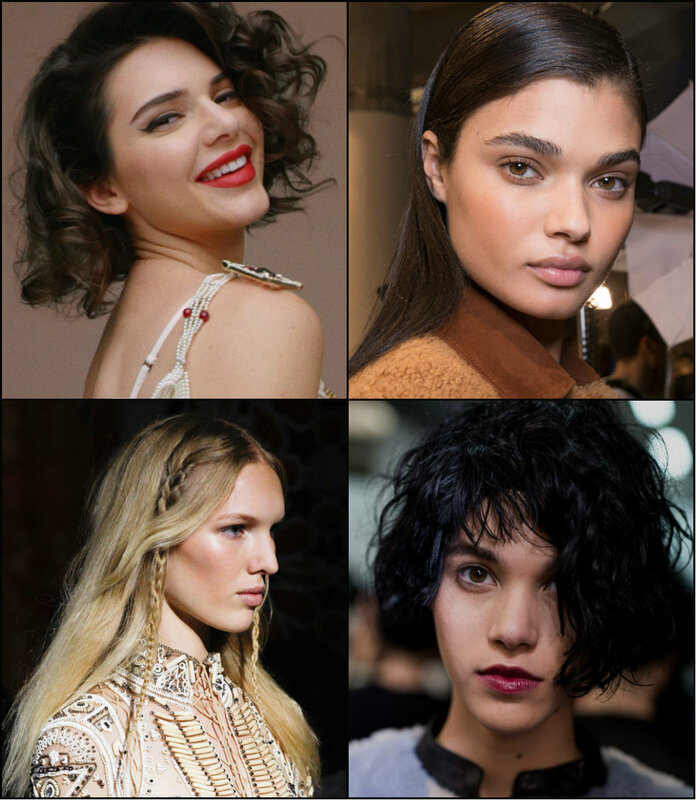 Attention, ladies, a new hair trend is coming by! Or is it already in here? Or better say the absence of hair trend? Well, all the buzz came it with model and artist Cara Delevingne suddenly changing her hairstyles. From her gorgeous bronde mane she went chin length and platinum blonde. Actually, this can be easily explained due to the bob cuts trend. But when Cara decided to go pixie, we all felt that alert of something huge coming on. A couple of weeks later we faced a brand new style - buzz cut hairstyles 2018. In case of Cara I would rather call it absolutely shaved head style, of course. 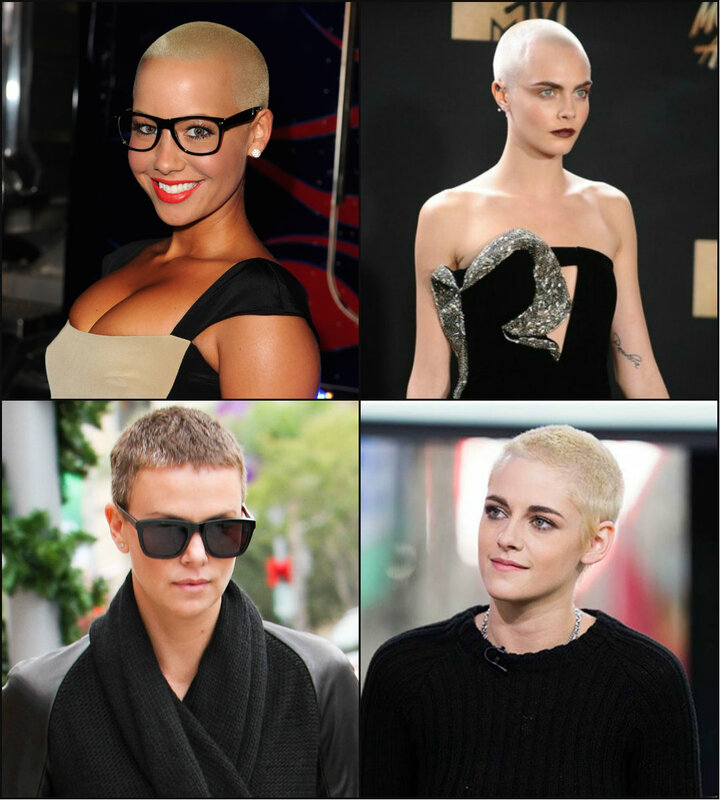 In any case, many celebrities now and then go for this extremes short length, some even adopt it as a lifestyle. 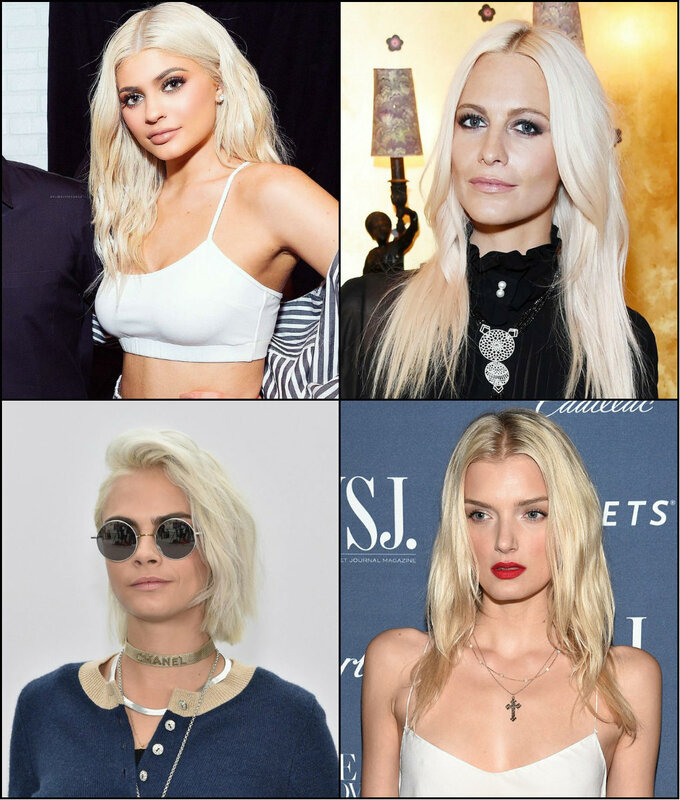 The year goes by and with each event with each new appearance of the adorable celebrities we get more and more convinced in the major trend - bob hairstyles. 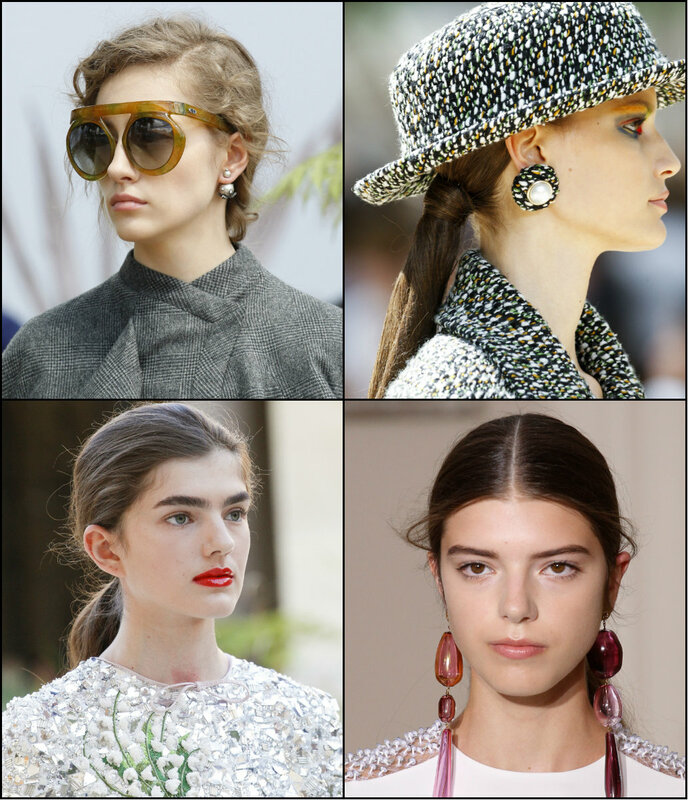 During the last seasons really many women obtained the chin length style. Some reported it to be extra comfortable and low maintenance. The others said that the length is fantastic cause it allows some updos too. Well, the pros of having the ultra trendy bob are really many. 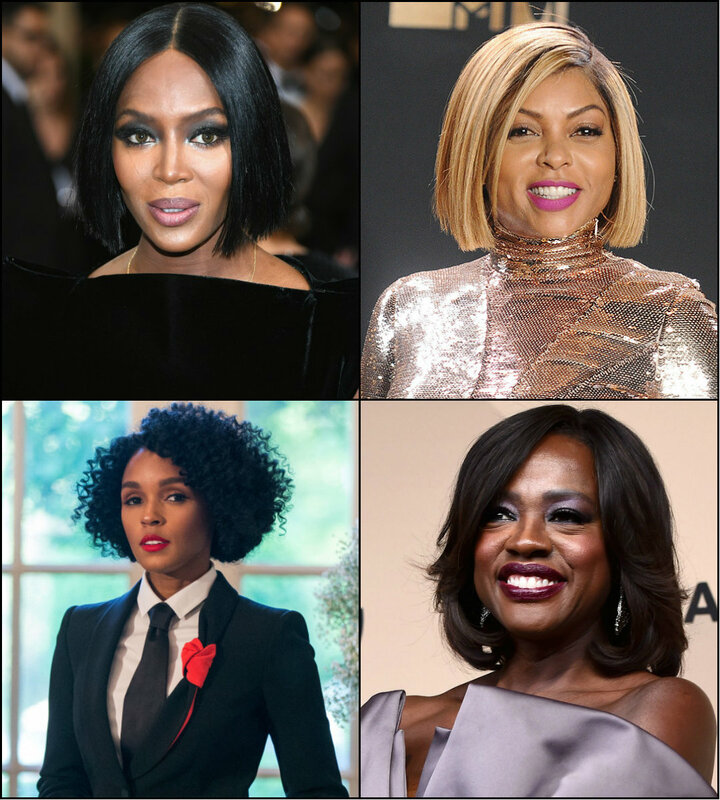 Today we are here to focus on black women bob cuts 2017 has introduced to us and made us simply fall in love with them.